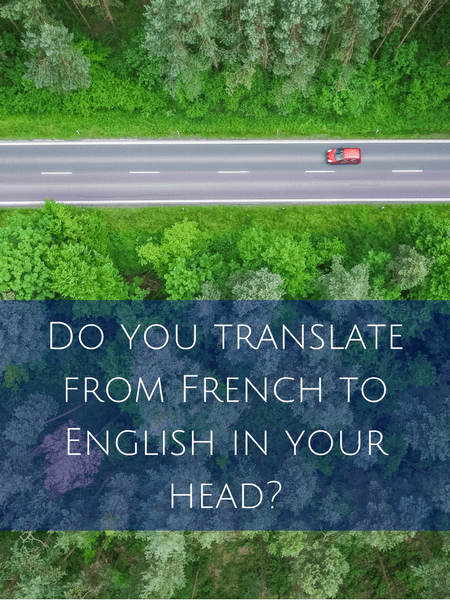 Do you translate from French to English in your head? Well, not often anyway. Not in real time as I’m speaking. 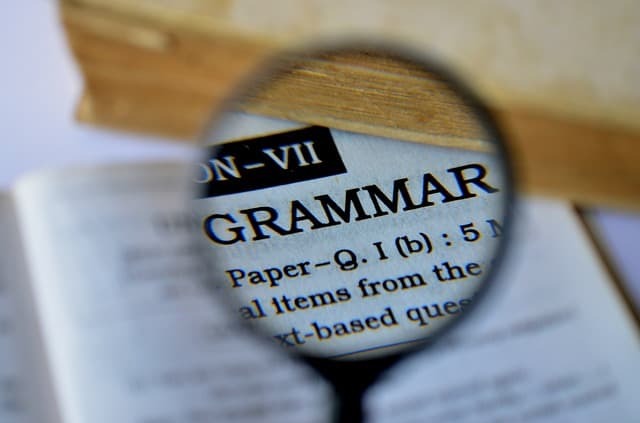 There’s no time, and translating can actually slow you down and hinder comprehension. Don’t do it! The more you don’t translate, the better you’ll become and you may even surprise yourself. I surprised myself several years ago when I was out to eat with some American friends in Paris. One ordered a particularly complicated dish. After ordering, the waitress said to us, “OK no problem, are you in a rush? ?” Without missing a beat, I responded, “No, not at all. Take your time,” while my table mates hadn’t yet processed her question. My French was far from being anywhere near confident at that point, but I surprised myself when I replied like it was second nature. I couldn’t believe that I understood the question in real time and was able to reply without translating anything. That was the first of many experiences that confirmed I was on the right path and little by little I’d no longer translate from French into English. It’s a process and if you try to absorb the language as a whole and not word for word, you’ll move that process along even more quickly. But translation is a funny thing. Sometimes I do translate. 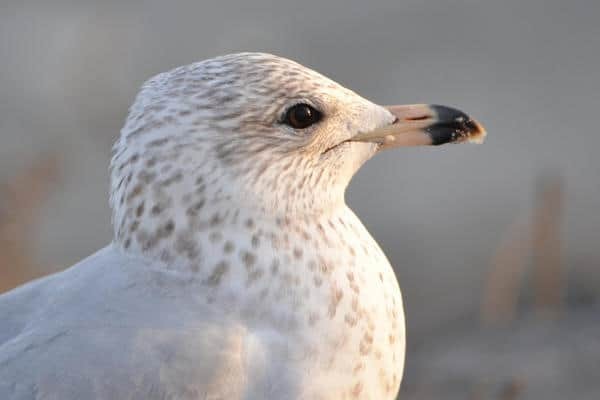 Maybe after hearing something particularly complicated, I focus on the words and try to figure out what isn’t making sense and what is giving me trouble. In everyday conversations, though, there’s no time to translate — not if you want to be an active participant in the conversation. You might feel a little slow when listening to others converse in French around you, but your brain isn’t translating. You’re processing. Sometimes you understand the idea as a whole and you just “get” it and sometimes it’s just words or partial phrases here and there. 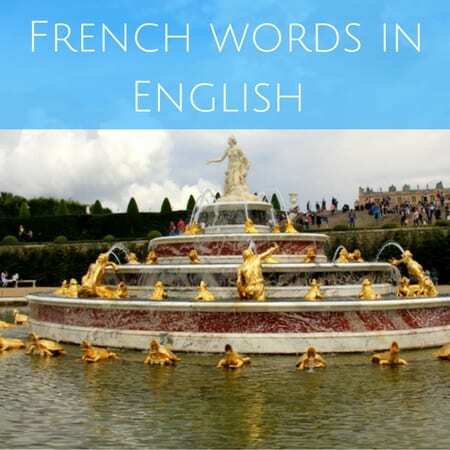 Do you ever hear someone speaking French and you innately “get” what is going on? 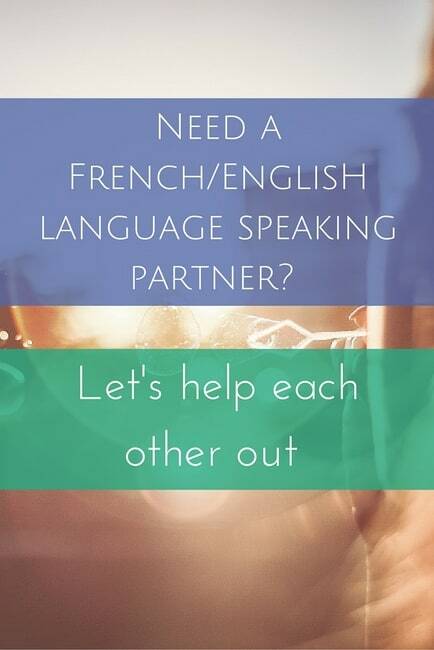 But if someone stopped you in your native tongue and said, “Hey you, tell me what was said in French right now,” it would take you a few seconds to gather your thoughts? 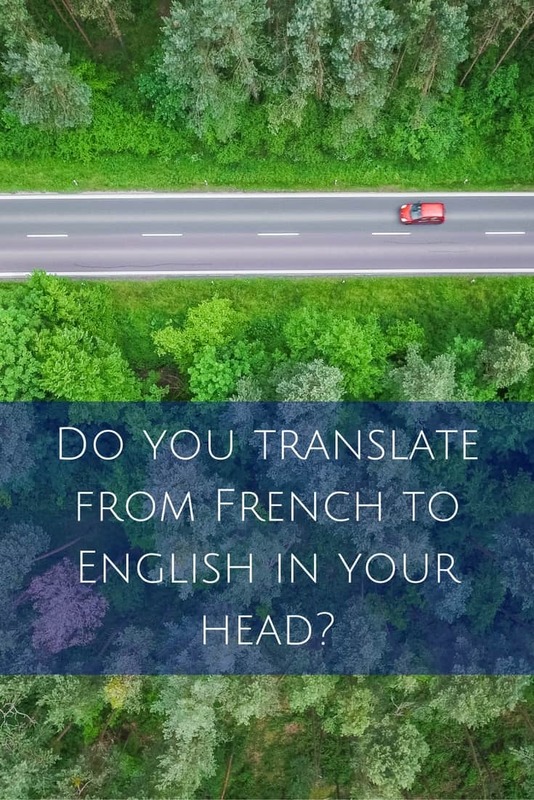 Your brain is absorbing the French and automatically processing what you’re hearing but it’s not being translated into your mother tongue first. It would most likely take you a few seconds to come up with a translation if someone asked you right then and there in the moment. I might pass by two people talking when I hear one person say, “J’ai deux chiens noirs.” As I hear it, I simultaneously picture two black dogs in my head. I don’t translate it into English and think, “I have 2 black dogs.” I just “get” what’s being said at my core. It’s as if you process the knowledge into understanding right when you hear it. To get to that point takes time and perseverance. Internalizing doesn’t mean that words sound any less foreign, though. When I see a dog, it’s always a dog to me first and foremost and “chien” is the foreign word. Even if I internalize it right away. If you’re a beginner, of course you’re going to translate and that’s 100% normal. You don’t have a strong foundation yet and translating is the only way to get through it. How else are you supposed to “just get it” without translating when you’re just starting? Stick with it and I promise you’ll surprise yourself like in my restaurant example above. At this point, I can say confidently say I am not translating real-time conversation into English in my head before understanding and replying. I can’t tell you when you’ll stop translating and just learn to reply. It’s gradual and you don’t go from 100% translating all the time to magically understanding everything in a blink of an eye. And if we’re being completely honest, sometimes even now I don’t understand everything. Maybe it was too fast or a word(s) was said that I don’t know and couldn’t pick up from context. No big deal. We’re only human. I don’t think French will ever roll off my tongue as easily as English, that’s for sure. But certain aspects of the French language have become more normal to me. Take the greeting of bonjour, for instance. I’ve caught myself saying bonjour to cashiers in the US multiple times when back home visiting family. It’s as normal to me as hello is. French most certainly feels foreign and I have to think about how to construct a certain sentiment because it’s anything but natural for me. Anything with complicated construction, new vocabulary or technical topics makes me want to run and hide. He makes fun of me is “il se moque de moi.” Literally he mocks himself of me. Not the easiest construction to remember. But then you say it a few times and it becomes normal. Then it’s onto another expression or construction that seems hard. With time though, these phrases will roll off your tongue naturally. Comprehension will become second nature. And your responses will just flow. So happy learning. Hang in there. Bon courage et bonne continuation. I’m right there with you! You are SO right that translating is exhausting! 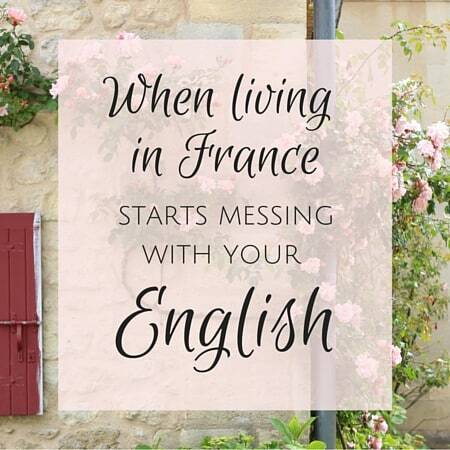 I took French Immersion in school and came out of high school bilingual…but after 20+ years of not using it it definitely didn’t come back to me as easily as I had hoped when I spent a month working in my company’s office in France. I was surprised at how much I understood- like you said you get the whole sentence and just “get it” despite having a bit of a hard time translating that back to someone. I find this frequently when I travel to French speaking places and I understand the conversation but when my boyfriends says “what did they say” I have to stop and think to get the thoughts out in English. After a couple of weeks at my France office I knew I was finally getting it when I did start thinking (and even dreaming actually) in French again just like I used to back in school. Everything was SO much easier then and I didn’t go home at the end of every day exhausted from translating ever word in and out of my head all day. Mostly I’m still translating. Sometimes I’ll understand a person completely and know how to respond immediately, other times I won’t know the verb/vocab to be able to respond how I’d like to and then have to find an alternative way, which takes an age. I am getting better but know I am not speaking French enough, wish I could find someone to practice with. I have a 1-2-1 French lesson every week but it is not sufficient. OMG, so glad it is not just me that says Bonjour to the shop assistants! I was recently back from France and en route to my lesson when I stopped to get my shopping. I was thinking about what I’d say when I got there instead of concentrating on checking out and absentmindedly greeted the cashier with it. And not alone w/the bonjours either!! Super helpful post! I heard myself thinking- ah it’s not just me so many times! I have a lot of trouble with conversational French whereas my comprehension is pretty good. I’ll start “not translating” as much and see if that helps with the talking! For the longest time, I would understand half the sentence just fine but the part I’d miss is what I needed to know to be able to respond. It wouldn’t happen all the time but I think for a good year or maybe even two, I’d hear words in a sentence I understood and then just a blob of sounds that I couldn’t make sense of. So I’d hear that “Jim did something on Jan. 2 at 4pm” but have no idea what he did. Or someone would ask me something about last night but I wouldn’t catch the actual subject of the question. It’s totally not just you. The process is gradual and works in weird ways. Hang in there… and so happy you found the post helpful! Your advice makes a lot of sense! Have you read Gabriel Wyner’s Fluent Forever? He talks at length about language learning success happening with automaticity. I can speak, read, and write Spanish fairly well, and I always find that if I use it before overthinking it (or trying to translate in my head), the better it flows. I’m hoping my French gets to that point someday too! I can really appreciate this post. The last time I was in France, there were moments where French felt very natural, and I didn’t translate whatsoever. Since I haven’t been there for over a year, I now find myself internally translating. You are so right in that it slows you down. It also makes me feel insecure about speaking, because I’m over analyzing the translation and pronunciation in my head. So, I guess one could say I’m somewhere stuck in the middle! There is a French conversation group in my local library that meets once a week, and I’m still working-up the courage to go. GO!! If you don’t click with the people, then at least you can say you tried. But it can’t hurt! Very good post, so well observed. There’s a reason it’s called your ‘mother’ tongue – other languages just don’t occupy the same box in my head. I do notice that when recalling a conversation it’s always in English, I can’t remember what French words were used, I have to re-translate it back if talking to a French person. On the other hand, I find that when thinking of something I must do, phone call etc, I’m planning my conversations/questions in French whether or not that’s the language I will need to speak. Thank you! I just saw the movie Arrival and there’s a part where they talk about how learning a new language actually rewires your brain and how you process and perceive things around it. I believe it! 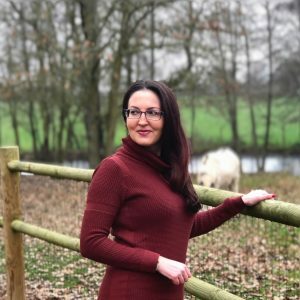 I have a theory: I am a new French student who’s been studying on my own for three months, with Memrise, Lingvist and as much native media as I can make time for. At my stage, I DO think in French. But only for moments at a time. Sometimes, I can read or re-read one of my favorite French children’s books, and think, for a page or so, in French. But it slips away as soon as I have it! It is very dispiriting. I go forward just because I have fallen hard in love with French culture and want to experience all of it!